Texture, Texture, Texture.....that is the challenge for this week. 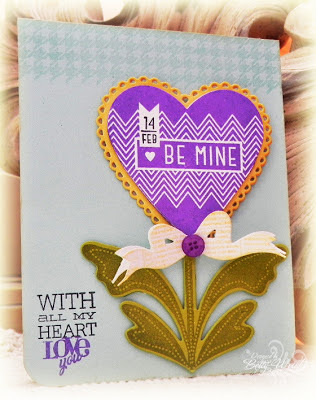 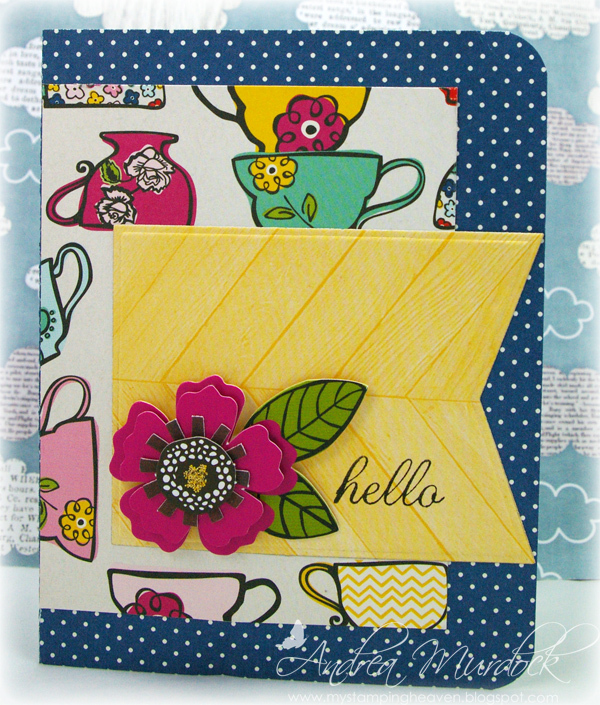 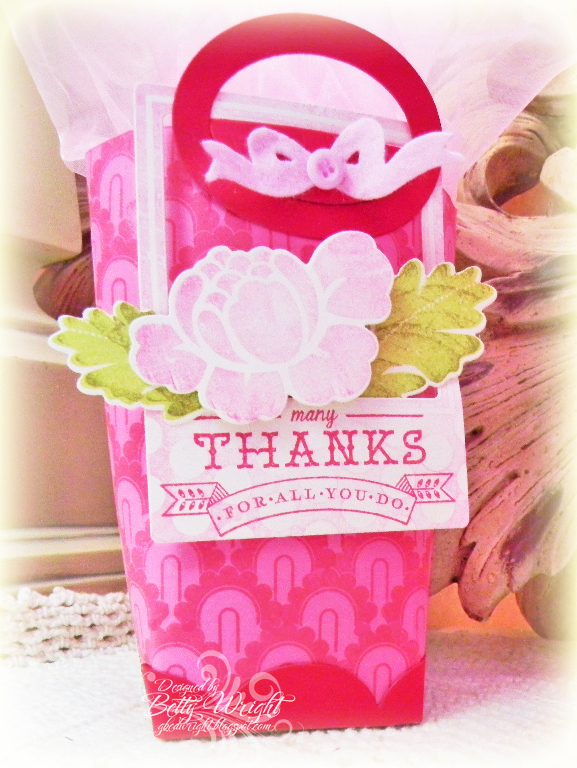 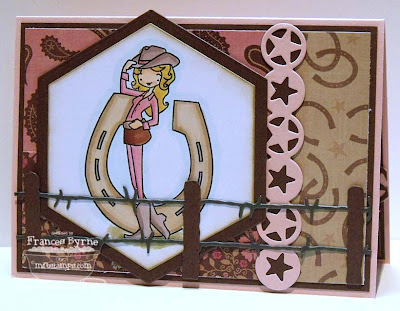 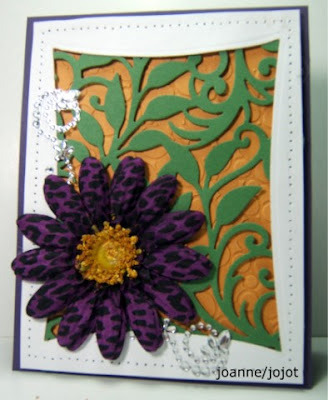 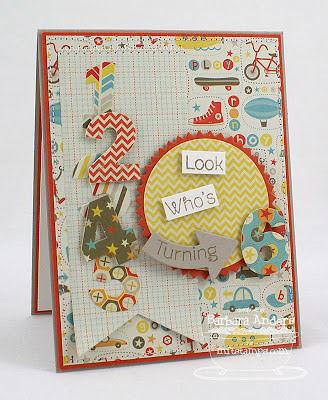 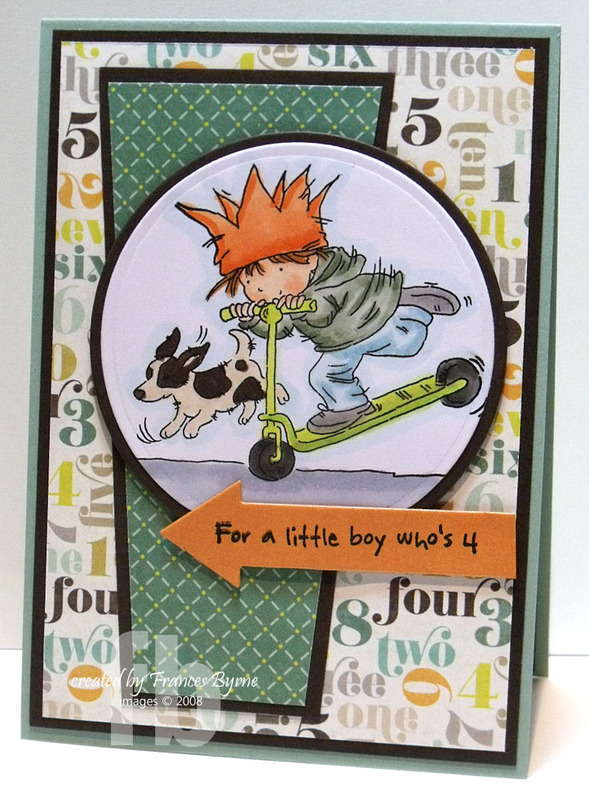 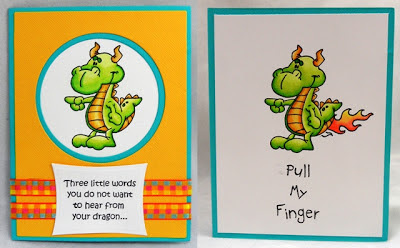 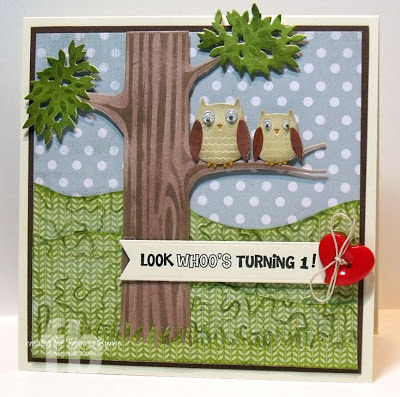 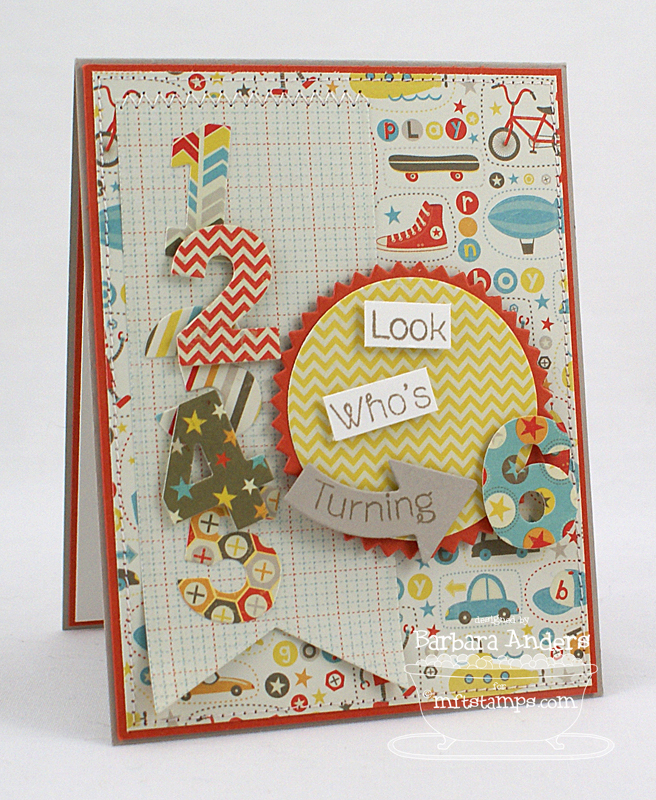 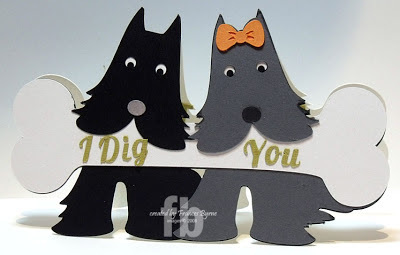 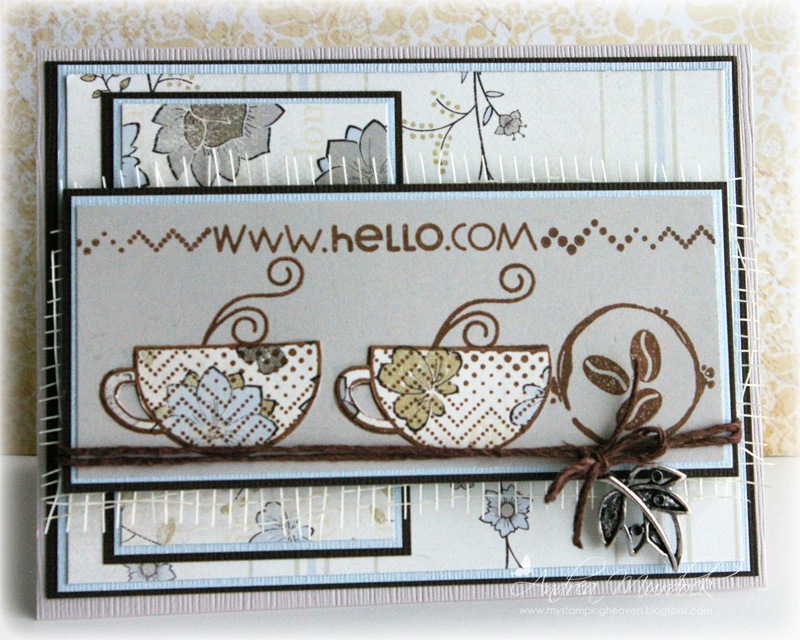 Let's use lots of different textures on our cards…..emboss, corrugate, fibers, fabric,…..real or faux. 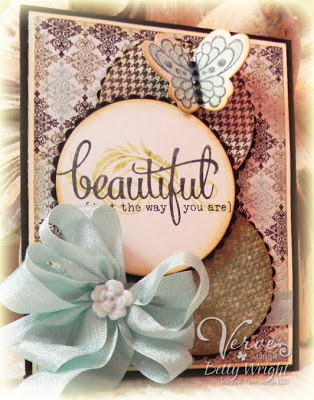 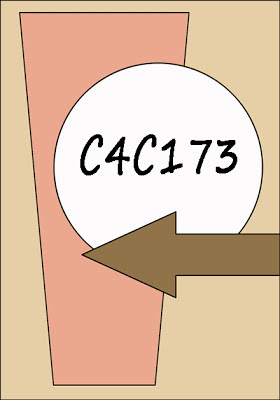 If you decide to play along with us, all you have to do is create a card/project and upload it to your blog and/or to your SCS Gallery using the keyword C4C174. 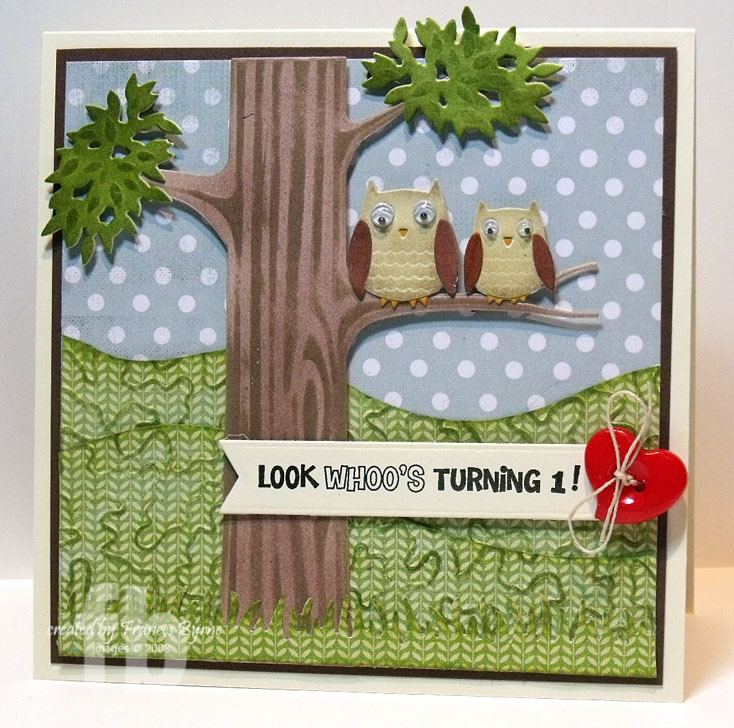 Don't forget to come back here and link it on Mr Linky so that everyone else can see it too. 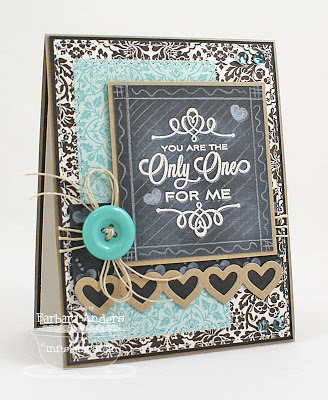 Welcome to the Crazy4Challenges February Sketch Challenge. 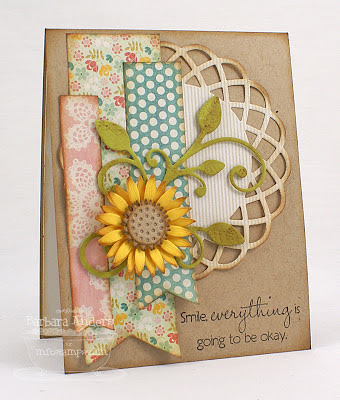 This year, each third challenge of the month will be a sketch. Here is the sketch we have for you this week. 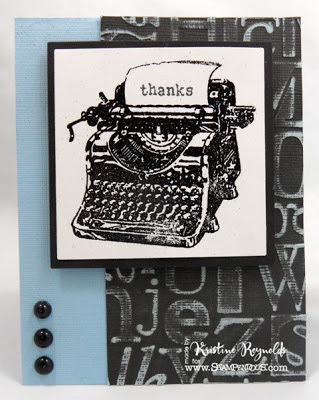 If you decide to play along with us, all you have to do is create a card/project and upload it to your blog and/or to your SCS Gallery using the keyword C4C173. 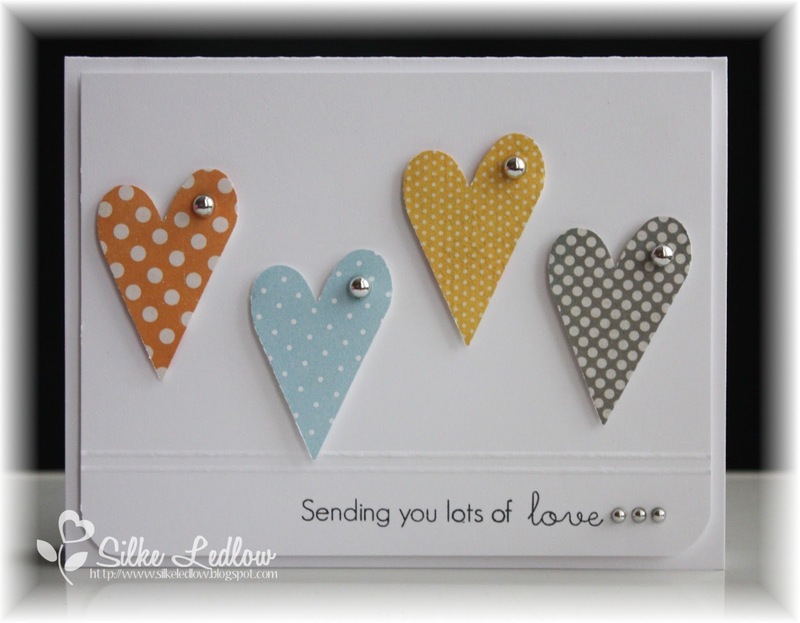 Don't forget to come back here and link it on Mr Linky so that everyone else can see it too. It will soon be Valentine's Day, and February is American Heart Month. 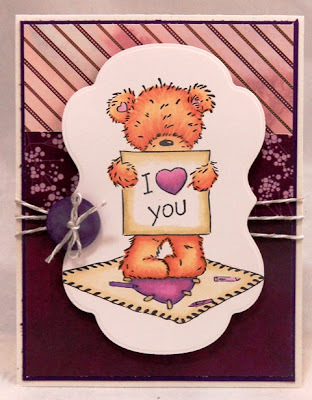 Let's make some cards with hearts on them, but with a twist. Do NOT use red or pink on your cards. If you decide to play along with us, all you have to do is create a card/project and upload it to your blog and/or to your SCS Gallery using the keyword C4C171. Don't forget to come back here and link it on Mr Linky so that everyone else can see it too. 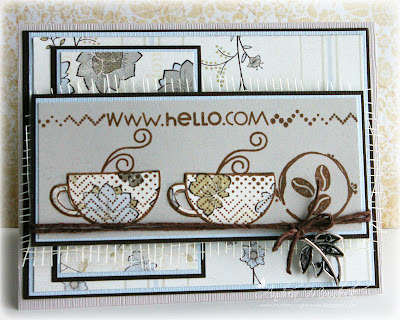 Hi everyone and happy Saturday! 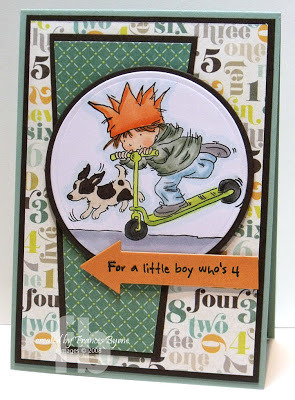 It's time for another challenge with the "Crazies" here at Crazy 4 Challenges. 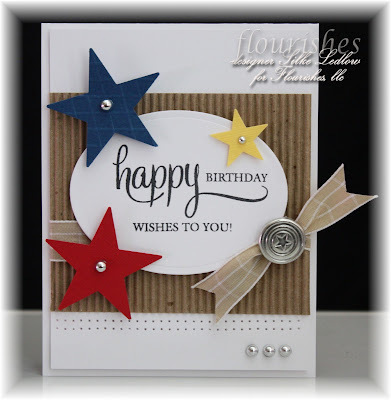 Being a brand new month we have a new hostess to bring you fun challenges and this time round our challenge hostess is Joanne Grzelak. 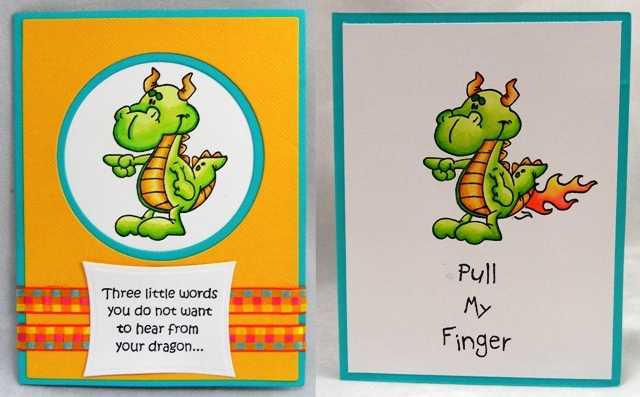 February 7th is Wave All Your Fingers at Your Neighbor Day…..a day to show friendliness and good spirits. 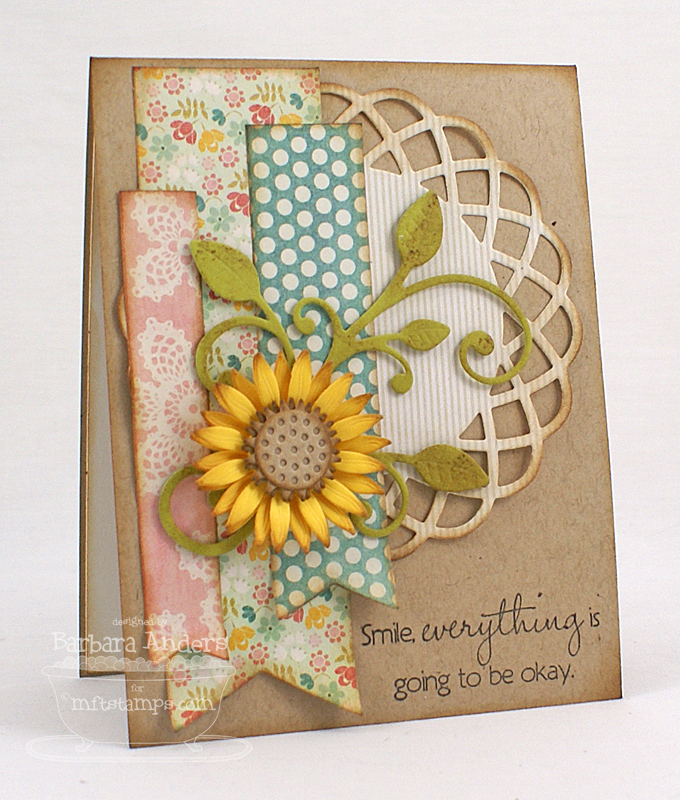 Let’s make cards that will bring smiles and happiness to the recipients.